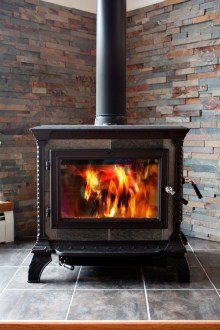 Have you decided that you would like a woodburning stove/multi fuel stove? If so, here is all the information that you will need to get you started. 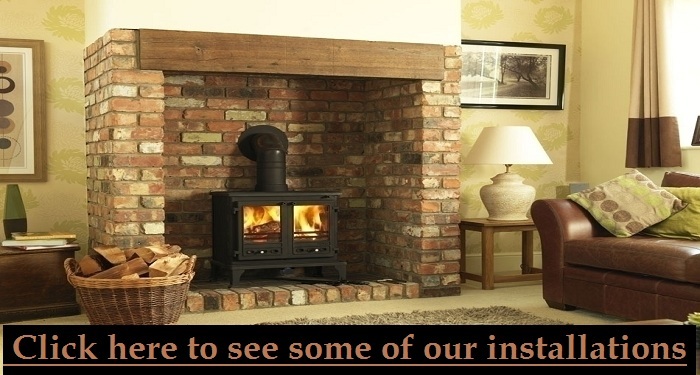 We are HETAS registered installers with over 30 years experience supplying and installing stoves. Why choose a HETAS Registered Engineer? A HETAS registered engineer has been assessed for competance in the installation of solid fuel appliances and can self certify their work in order to supply you with a certificate of compliance after the installation. DIY Installion of a stove? What size/type of stove should I choose? Our engineer will advise you of the correct size/output for your home. If you live in a smoke control area, you will be advised about the clean burn stoves available in order to comply with the clean air act. The chimney is a very important factor when installing a stove. An existing chimney needs to be assessed as to its suitability. A poor chimney can result in dangerous fumes leaking into rooms, roof spaces and in some instances into a neighbours flue. It may be necessary to install a chimney liner. A pressurised smoke test can help to identify if your chimney is leaking. I dont have a chimney! If you don't have a chimney don't worry! Our HETAS engineers are qualified to advise you on the correct size, positions and type of insulated flue that will be suitable!. Working Fire alarms and a carbon monoxide detector MUST also be installed to comply with building regulations. 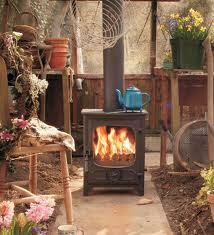 An adequate air supply is required in order for the stove to operate correctly and safely. You will be advised if any extra vents are required in order to conform to building regulations. Why choose AKM Heating Ltd? AKM Heating have been installing wood burning and multi fuel stoves for over 20 years, before that our staff were carrying out installations as British Coal. Our expertise in the installation of solid fuel appliances is second to non and we pride ourselves in the quality of our sevice and workmanship. If you would like us to contact you regarding a woodburning or Multi Fuel installation, simply fill in the details below and click submit! We cover the North West of England and carry out installations in locations including Lancashire, Cheshire, Manchester, Merseyside, Chester, Warrington, Preston, Chorley, Stoke-on-Trent, Wigan, Liverpool, Bury, Bolton, Stockport, Northwich, Winsford, Middlewich, Chester, Nantwich, Crewe, Frodsham, Helsby, Farnworth, Knutsford & Golborne.